A primer on the white cane and its uses for the White Cane Safety Day. Today, 15th of October is observed as White Cane Safety Day, which celebrates the symbol of independence — the white cane. 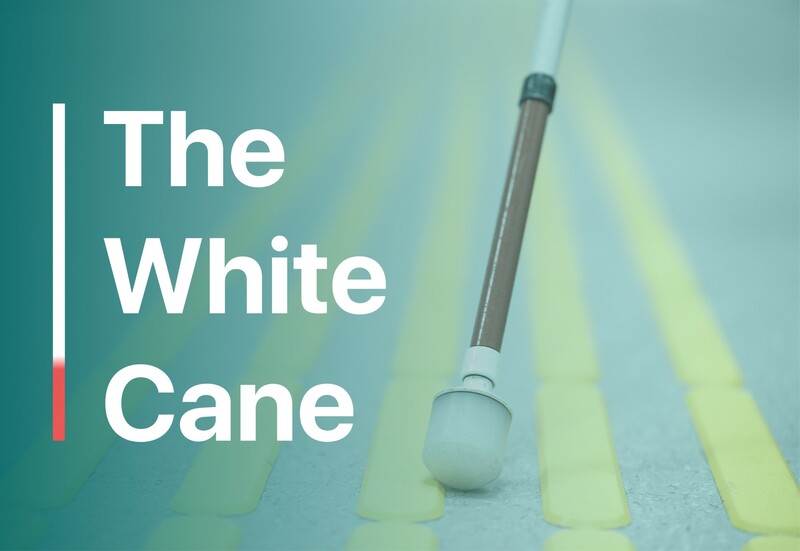 The white cane is a long cane that helps someone with low vision or vision loss navigate and avoid obstacles on the road. It is their visual aid that helps identify dents, platform edges, steps, uneven surfaces. Some of them choose to use a cane to move around while others use it to let people know about their visual impairment. It is important to understand that not all of them are entirely blind or have the same eye condition. Guide cane: Used to identify a step or dent on any surface. It is also to warn people about their visual impairment. 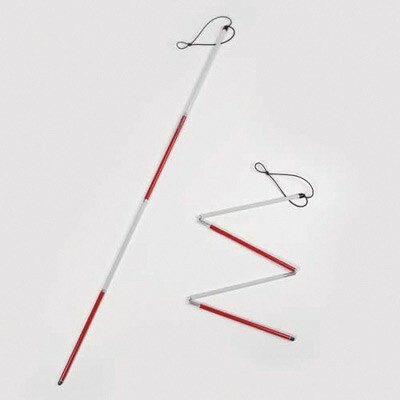 Long cane: Avoid obstacles on the road and some use it for long journeys. Symbol cane: It is a short cane which does not usually touch the ground. Can be folded and handheld to let people know about their difficulty in viewing. All white cane: Typically used by people who are totally blind. 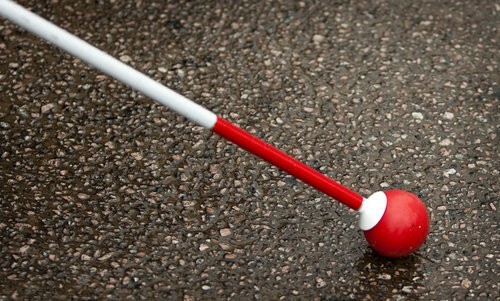 Red and White cane: Indicates that a person using it is deaf and blind. 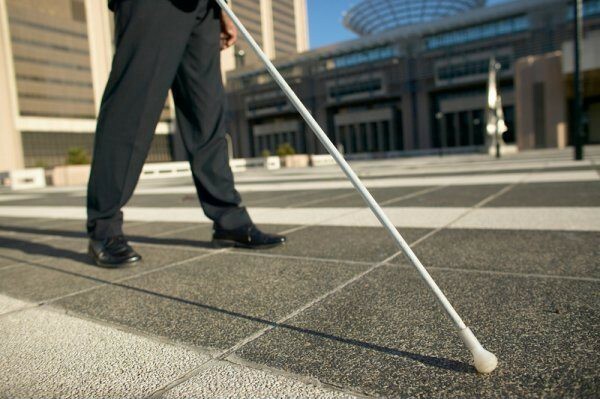 White cane with red bottom: This cane indicates that the person has low vision. Colorful cane: Some see the cane as an extension of their personality. They prefer to customise the canes to suit their liking. There are instances of people mistaking the canes for selfie stick, mallet or even a sword. Yes, that seems like quite a leap! It would make a world of difference to be well informed and inclusive as a society. Offer to help but ask them if they need assistance before dragging their sticks. White cane is a symbol of freedom to inform others without having to explain or ever be apologetic. Happy white cane safety day! What problems do the visually impaired encounter on a daily basis? Read on about six basic challenges explained in this article. Why the Envision app is not free? And other answers to why we charge for our service the way we do. Do blind people dream? Do blind people use computers? Here is a short list with 5 facts about the blind and living with blindness. How to behave with a guide dog? Here are five things you should remember when interacting with one. The road to a rewarding rejection. What we learnt while trying to get into Y Combinator as a startup. ‍Equality of opportunity, Envision and NDEAM. Innovations positively impacting the lives of low vision or blind people.